Every year our school creates trips that not only benefit us in targeted subjects but also allow us to develop ourselves as people. WSO is well known for our fantastic performing arts department and I strongly believe that not providing the students with an international trip that has a drama focus is extremely unprincipled. Firstly, the reason why the drama trip was rejected was due to the fact that the workshops Ista provides are not conducted during our school holidays, however, it seems to me that the school easily disregarded this amazing opportunity without considering all the positive benefits that this trip entitles. 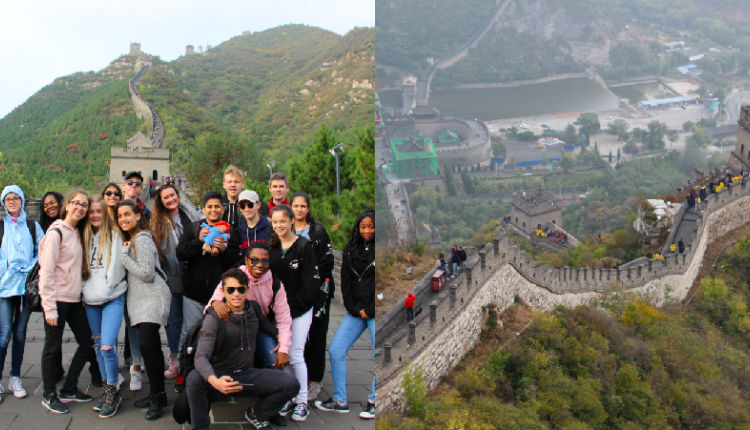 Not only will this trip allow for students to learn more about a subject which they are passionate about but it will also give room for them to develop important life skills that will be needed regardless of what year they are in or future subjects they are studying. Emma Boyle, year 10 student, said that "During the drama trip last year, I was able to develop IB skills due to the workshops I took part in. I not only developed my creativity skills but I also learnt a lot about problem solving and collaboration"
Furthermore, the students can experience a completely different culture from their own which will expand their horizons and ultimately make them better people. This trip will benefit not only the students' skills in drama but it will also allow them to develop important life skills they will need. We, the undersigned, ask the school to reconsider their decision of disregarding the drama trip by considering the positive benefits that this trip can have. The Support the WSO Drama Trip 2019 petition to WSO Students was written by Alexia Ferreira and is in the category Students' Rights at GoPetition.